Displays the Field Disturbance Using Multi-Colored Light Columns and Audible Tones. 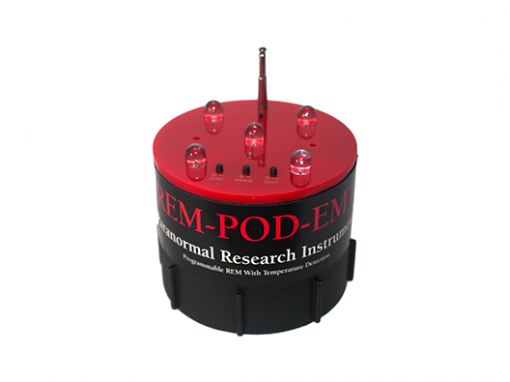 Programmable REM-POD with temperature deviation detection and rem sensitivity. 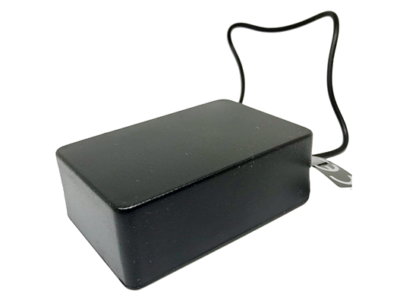 You may have seen this device on the Ghost Adventures TV show and the great results that were obtained with it! 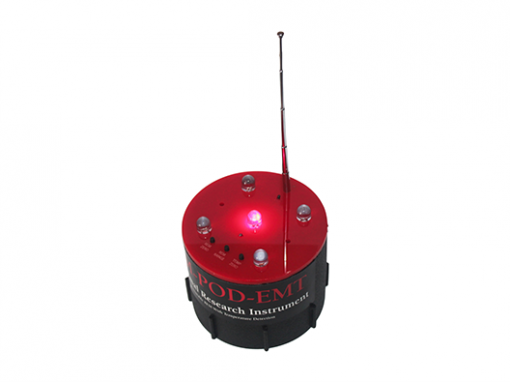 The rem-pod has a teloscopic antenna through which it puts out a EM field around the device. 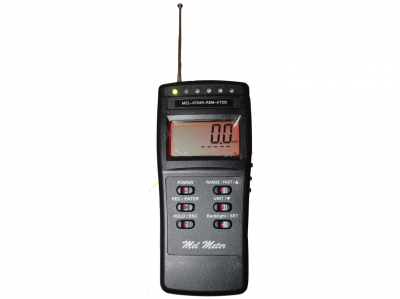 This EM field can be affected by persons or objects around it that conduct electricity. The lights on top will glow brightly depending on the frequency distortion and strength of the object interacting with it. ** With the feature ATDD (Ambient Temperature Deviation Detection) the Rem Pod will alert you of temperature using sound. A lower pitch means a drop in temperature, a higher pitch means a increase in temperature. 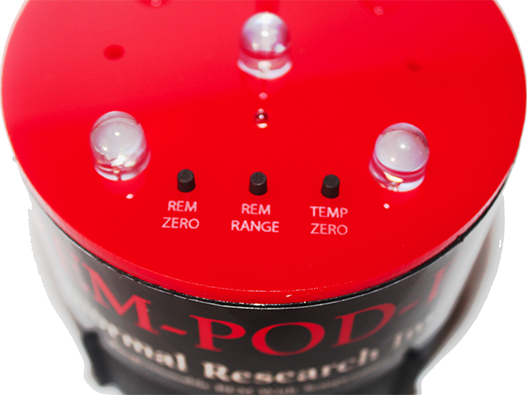 This REM-POD with Temperature detection is a great piece of kit, and the fact it is so easy to set the sensitivity makes it even better. 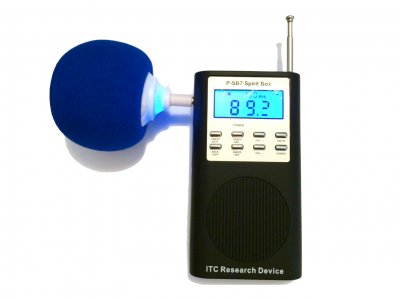 A definite must have piece of kit for all your investigations.